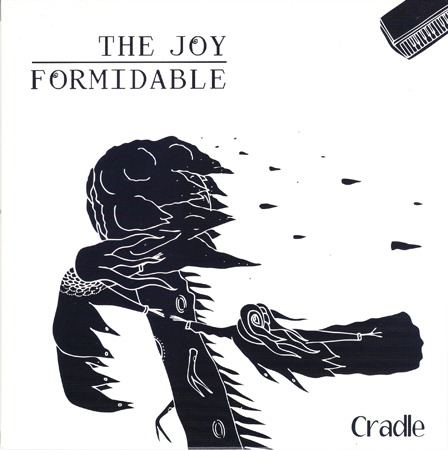 Cradle b/w The Last Drop 2x7"
The first three singles that the Joy Formidable released are all spectacular, and all make for powerful live performances. "Cradle" was the third of those singles. This single has been their most valuable piece of vinyl so far. It is a double disc set, all on black vinyl. 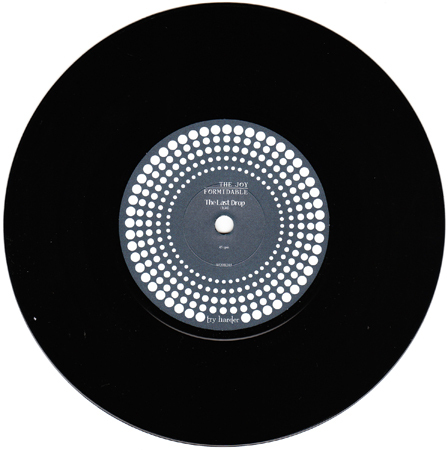 It comes in in a gatefold sleeve, hand-numbered out of 500. 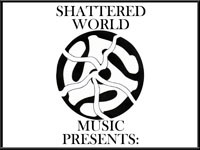 The first disc features "Cradle" and the "KYTE remix" of that track on side b. Disc 2 contains "The Last Drop" and "The Last Drop (Totally Enormous Extinct Dinosaurs-Iguanadon mix)." It is a fairly tough find, but does come up for sale from time to time. I have seen it sell for as little as $20 and as much as $60. I would call anywhere from $35-50 a normal price range.